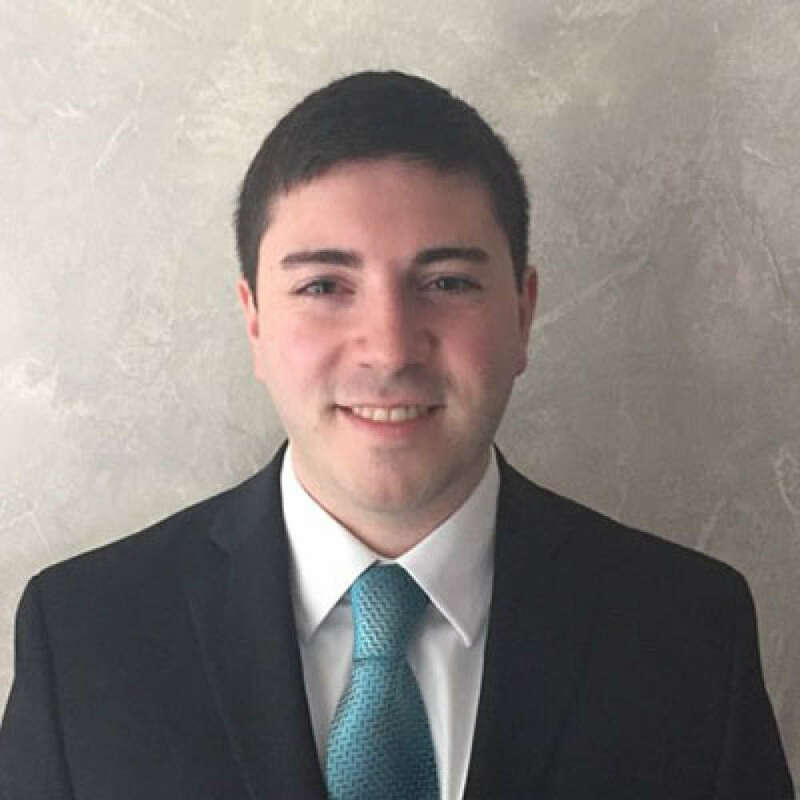 Joshua Cohen is a clinical psychology doctoral student at William Paterson University. He received his Bachelor of Arts degree in Psychology, and certificate in Child Advocacy and Policy from Montclair State University in 2015. His primary clinical and research interests focus on early intervention and treatment of anxiety disorders. Did you find these articles helpful? Click to request more articles from Joshua.